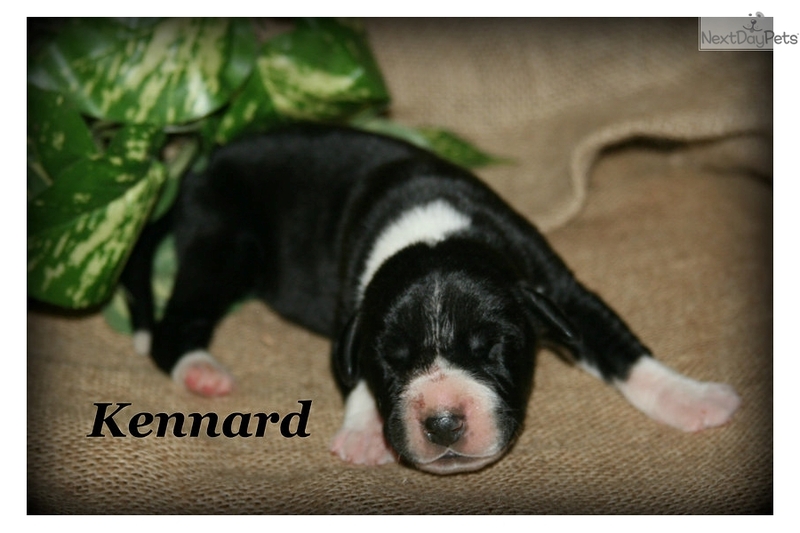 This Great Dane nicknamed Kennard sold and went to a new family. AKC European Line Great Dane puppies from two of our best lines. Their sire is a mantle male from International Champion lines. Their dark merle dam is from our oldest line that has shown incredible health and incredible longevity. We have known of several that have lived to be 12 1/2 to 14 years old. We are thrilled to keep a puppy from this litter to continue this wonderful heritage. 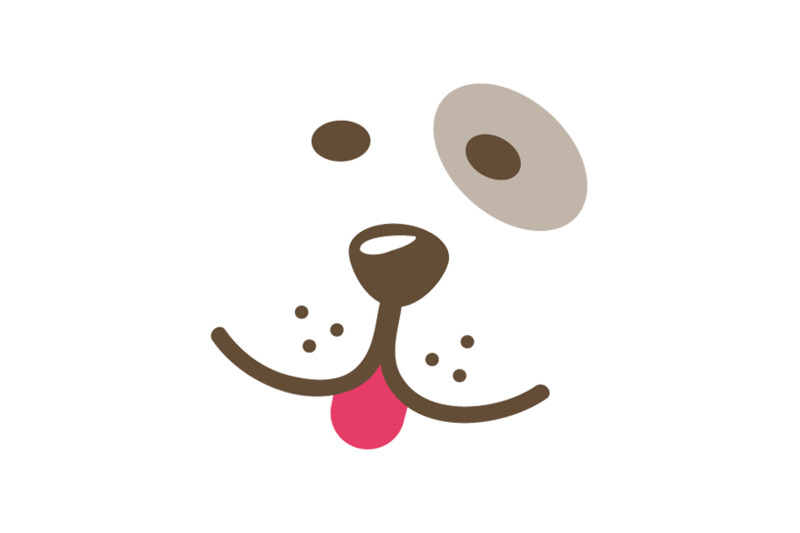 Each puppy comes with 4 health guarantees, microchipped, AKC pet registration, dewclaws removed, and lifetime return. Please contact us for detailed pedigree information or to set a time to come and visit. Our Danes love company! Please text or call for more information. Kennard does not have a full white collar but he does have a full personality. He could fill your family with smiles!